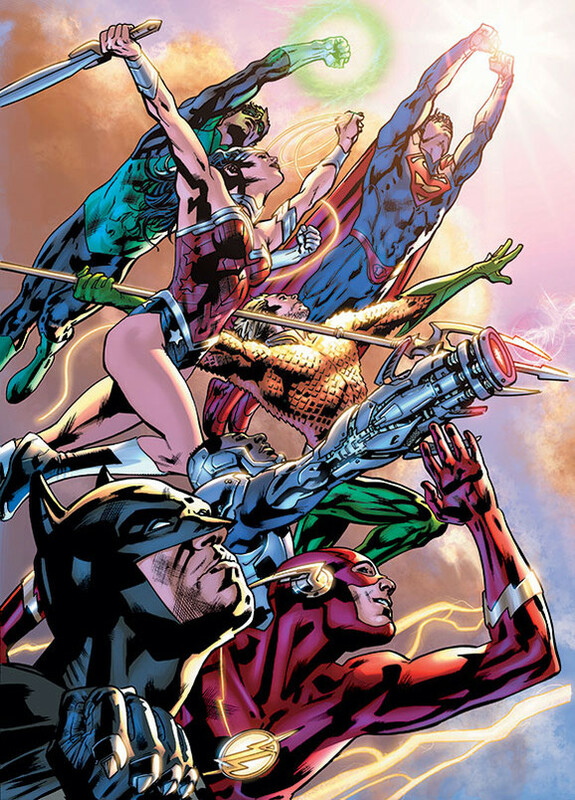 DC Entertainment has announced today that following their world-combining event Convergence, DC Comics will begin a new direction for the DCU offering more inclusive and accessible comics, including 24 brand-new series that will begin at issue number one, as well as 25 on-going, bestselling fan-favorite series that will continue without a break in the issue numbering. Fans will get their first look at upcoming storylines in DC Entertainment’s Free Comic Book Day issue, “DC Comics: Divergence,” available Saturday, May 2 and set to feature three 8-page previews for the June releases of Scott Snyder and Greg Capullo’s Batman, as well as Geoff Johns and Jason Fabok’s launch of the “Darkseid War” within Justice League featuring the biggest villains in the DCU – Darkseid and the Anti-Monitor, and Gene Luen Yang’s DC Comics debut with celebrated artist John Romita, Jr on Superman. 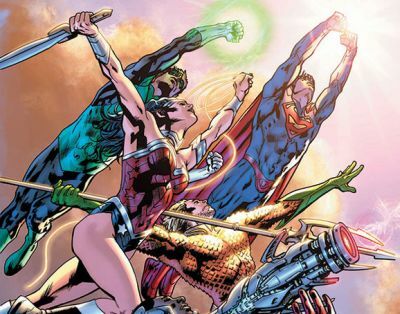 “In this new era of storytelling, story will trump continuity as we continue to empower creators to tell the best stories in the industry,” said DiDio. You can check out the full list of new comics and creative teams below along with a preview of the art! A: Stay tuned for artist info! W: Stay tuned for creative team info! A: Stay tuned for creative team info!